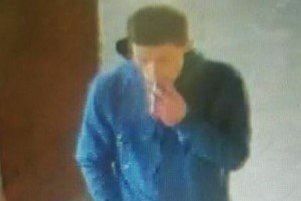 Police are investigating two thefts from the Boots store on Lumley Road, Skegness, on 7 and 8 November. At 1pm on both days, a woman has entered the store taking a variety of gift products. This woman was described as 5ft 7, and described as wearing skinny jeans, trainers, a waterproof coat and carrying a Children In Need shopping bag.